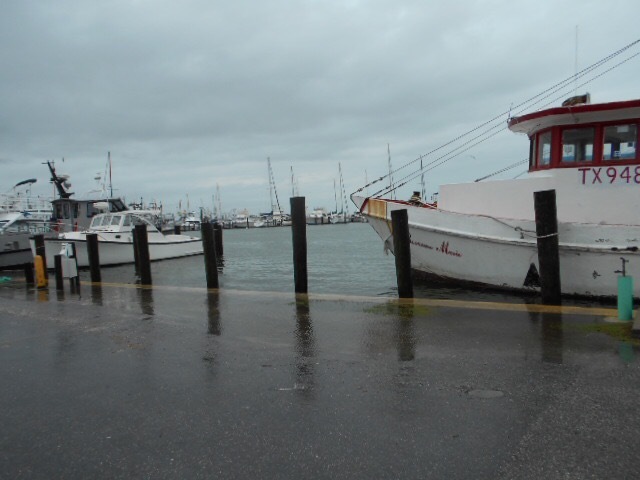 Corpus Christi ride October 2015 | Texas Cushman Club, Inc.
Cushman riders will endure rain, wind and hurricanes to have a goode time!! 12 hearty Cushman enthusiasts made the trek to Aransas Pass, Port Aransas, Corpus, Fulton Beach and Rockport for the annual Coastal Ride held Oct 23, 24, 25, 2015. We may not have gotten the bikes out, but we had a great time and ate well! 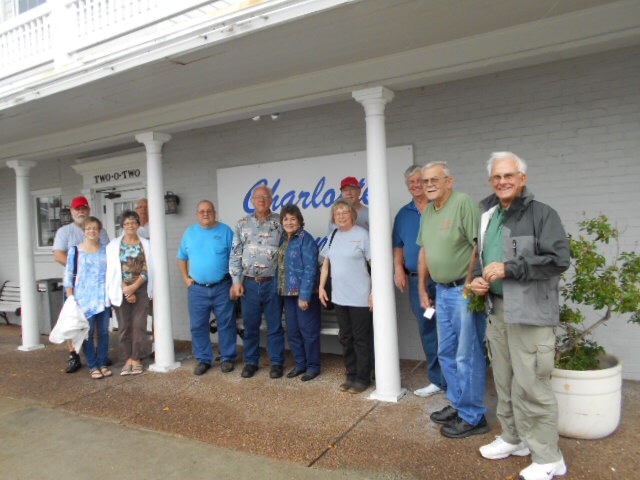 The Intrepid 14 included the following: Larry and Ginger Freeze, Jack and Emma Miller, James and Jane Press, John and Barbara Allbright, Homer Schilling and Herlene, Tommy and Debi Goode, Jerry Krenek and newcomer Glen Cates.